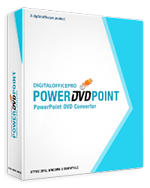 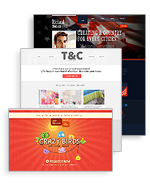 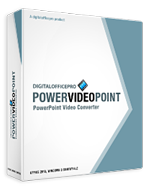 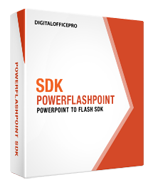 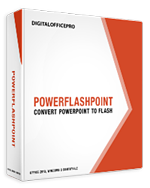 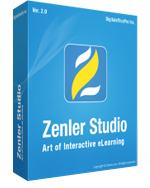 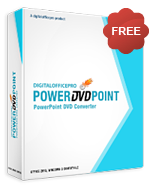 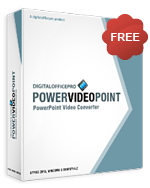 Get DigitalOfficePro Conversion Tools, Video Tools, eLearning Tools and Design Tools here. 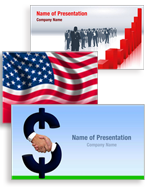 We provide a wide range of high-end products that can help you achieve business goals through enhanced performance. 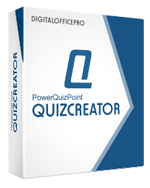 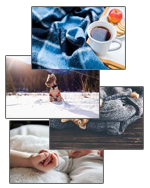 Try DigitalOfficePro products and experience the quality.